The aroma still lingers. The memories are fresh. Clear and alleviating like the raindrops. Of the smell of a sudden splash of rain as it washed off the dust and stained the roads to a darker shade of gray, of rolled up jeans and open umbrellas as we balanced the book bags, the wet umbrella and the corn, of times when we walked with friends to the Ganga r Ghat, banks of river Ganges and sat on the large circular stairways by the river that flows steadily for eternity. And of times when A and I sat munching on our Bhuttas in one corner of Rabindra Sadan, silently sharing our dreams and building our future, rapt in each others company. 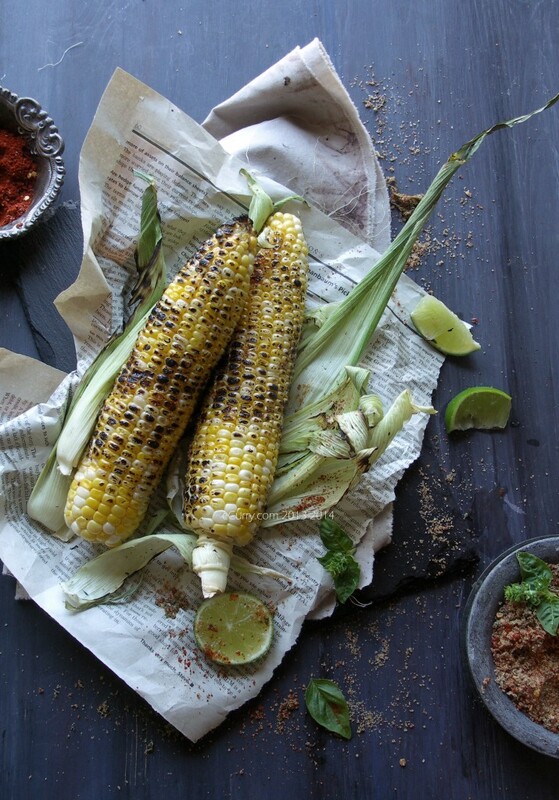 One of the classic street foods of India is roasted corn, rubbed unassumingly with lime, chili powder and salt. They start coming in at the beginning of the rainy season. 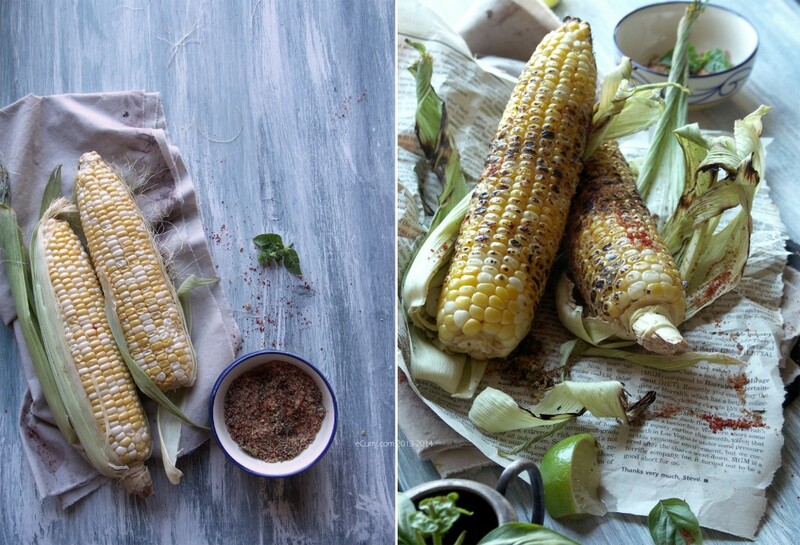 The aroma of the roasted corn wafts around and mingles with the smell of the rain drops on the hot dusty streets. There are old, middle-aged, perky men or old women with their scanty teeth and their head partially covered with the end of the sari with their cart, a humble oven topped with an iron grill and piles of corn on the cob on the side. 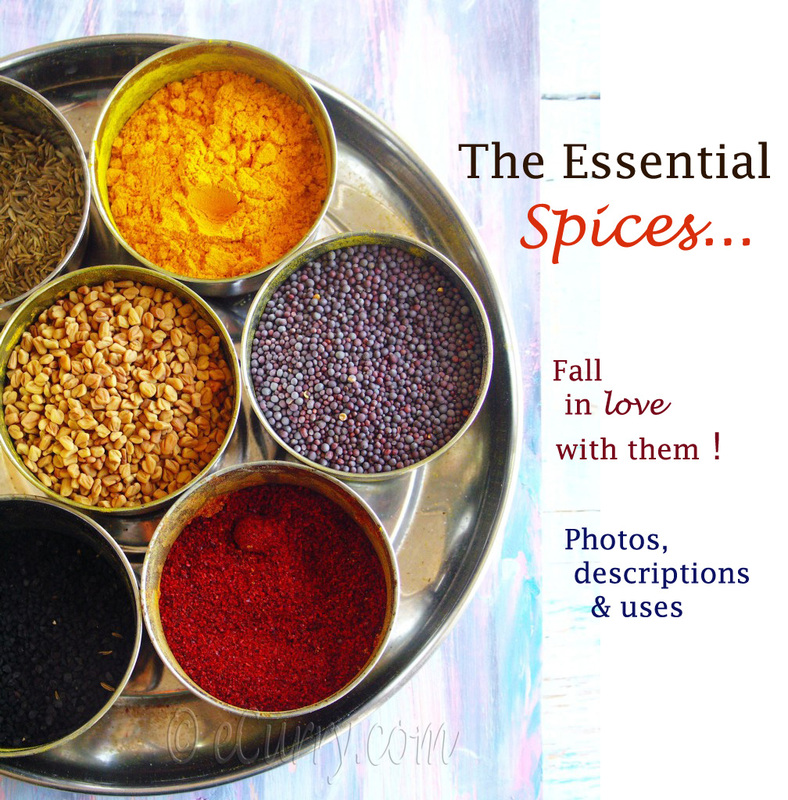 All of them bring smiles to many and also make food memories, just like it did for me. The air around these carts is almost festive. Twenty years later I still yearn for a tiny morsel of that time. 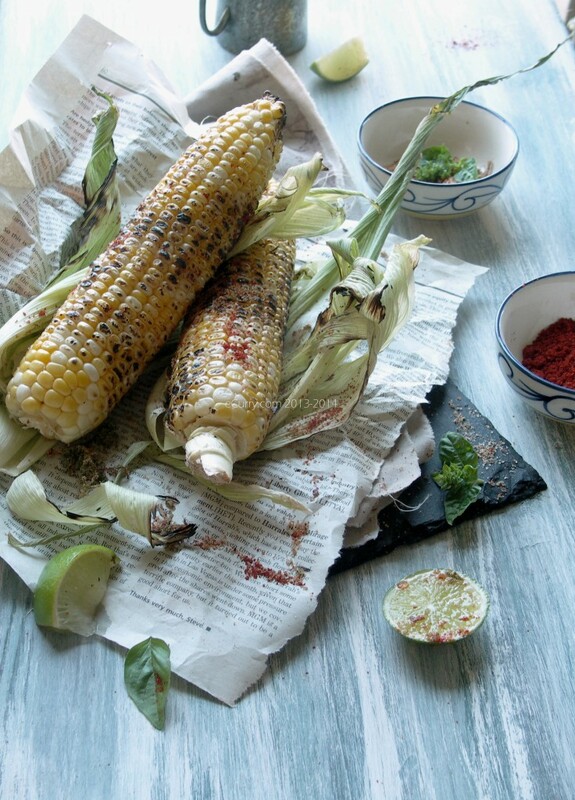 The Bhutta walas roast the corn on red, smoking coals or even dying embers, turning them occasionally making sure all corners are evenly done, that each kernel is plumped and swelled but not charred. The little tongues of flames lick the corns as they fan the fire with a stiff sheet of paper interrupted by the occasional pop of the corn. 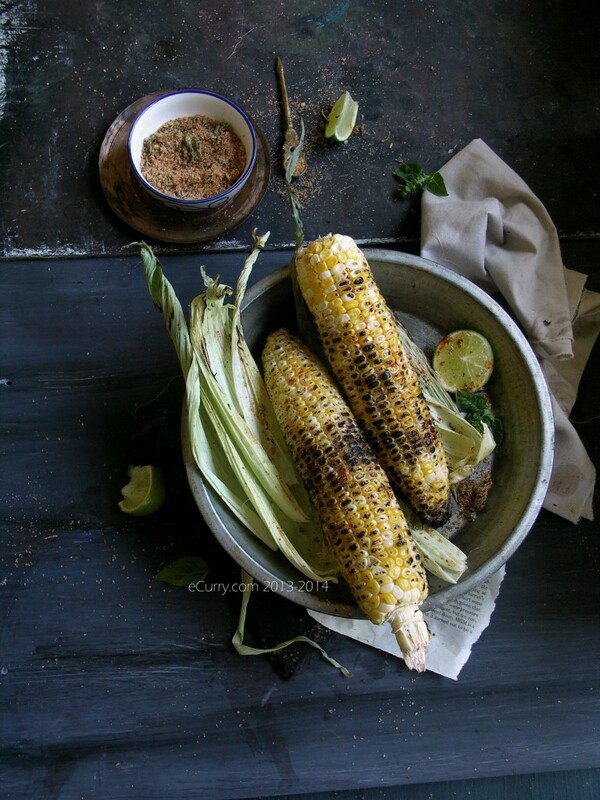 And once the corn is just perfectly roasted, the vendor dips that half lime slice in a mix of salt and spices, mostly red chili powder and deftly rub it on kernels before handing them out to young and old who in turn take pleasure in sinking their teeth in the warm toasty corn. The corn we savored on almost every evening during the season from the street vendors were not the tender sweet corns as we find here. They were rather tough and nutty, needing a good bite and maybe a bit of a tired jaw after we polished off the last kernel. But that was what I loved about it. Every full bite burst with flavors. They were neither melt in the mouth nor sweet; very different from the summer sweet corns that I yearn for now. When we went back home a couple of years back I wanted the girls to savor all that I did . Show them a slice of my life- a little kernel in all the years I have left behind. We walked to the Bhutta cart on the same same street that regularly saw my footsteps and we got ourselves Bhuttas smeared with lemon salt and chilli powder. Twenty years is a long time to get conform to the way of corn here in America… slathered with butter and dusted with pepper. I like it (sometimes) but not as much as my Indian corn. I love it that the corns here are dripping with sweetness. Back home…we bit on the roasted corn as I tried to bridge my past and weave the different times into one braid in a way the girls could perceive and connect. Take a tiny glimpse to my life they will never otherwise know. The tough kernels surprised them. Their summer speaks of sweet yellow corn. And they surprised me. I had kept the memories intact for so many years, yet I forgot the nutty bite of the corn I so loved? Didn’t I rush in here to to fill myself and recapture the taste of the Indian corn, I was surprised that the corns were neither tender nor sweet. What was I expecting? What did I forget? That I wanted the kernels to be sweet instead of nutty annoyed me, hurt my own feelings as if I was losing loyalty to my roots. The fact is the memory of food is often more than the taste. 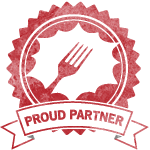 It is the moment, the time, the company, and all the other senses combined together that creates a food memory that we hold on to. The “pleasantness” of it is partly because it is a memory, because it makes us think of a different time and place that we can longer reach. 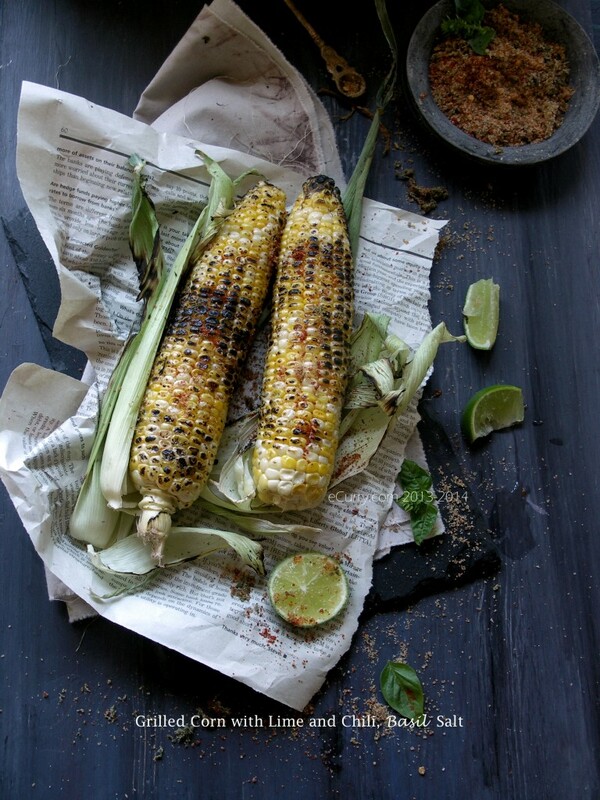 The recipe is not the typical Indian corn, though you can omit the basil and it becomes what I grew up with – lime, chili and salt rubbed on the warm, freshly roasted kernels. My summers now smell of sweet basil and sweet corn. And that is what I have here today. **You may use more or less basil. 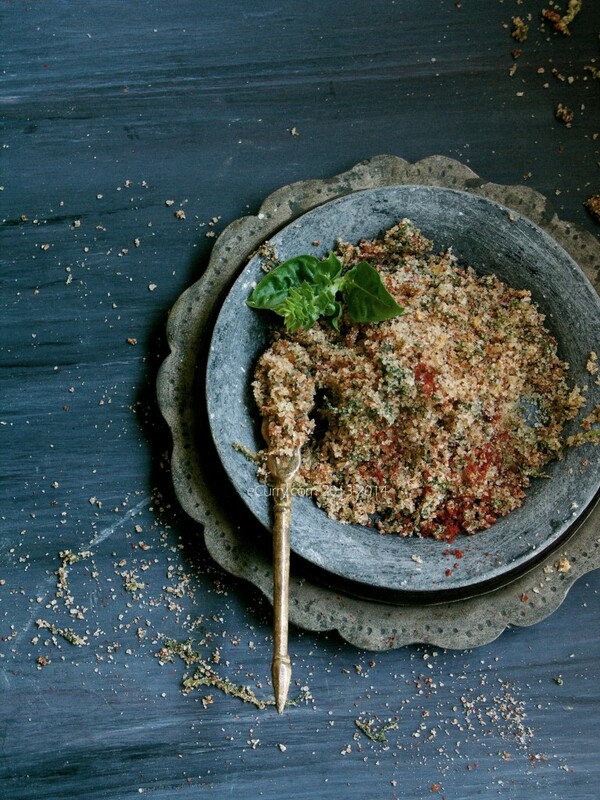 The more basil you use, the more damp the salt will be and you might have to toast it for longer at a lower temperature. 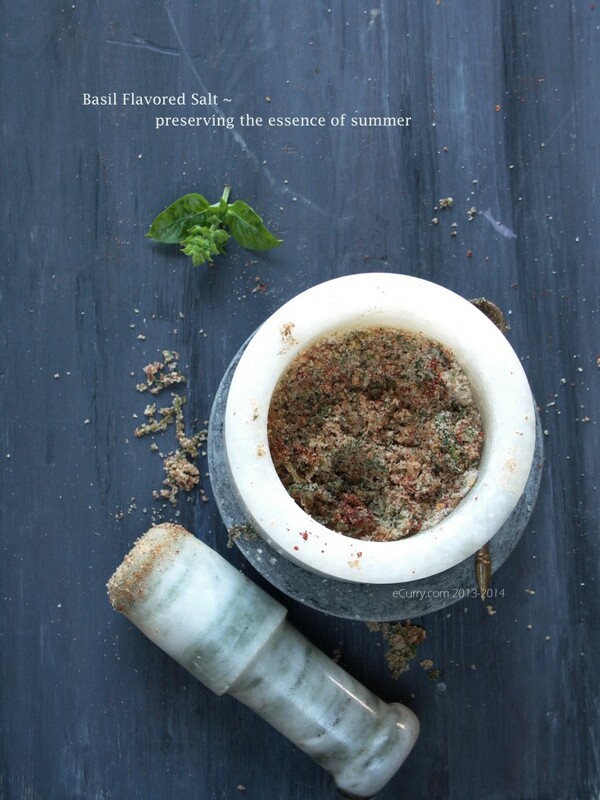 ** If you use up the salt immediately and do not need to store, you do not have to dry the salt in the oven. 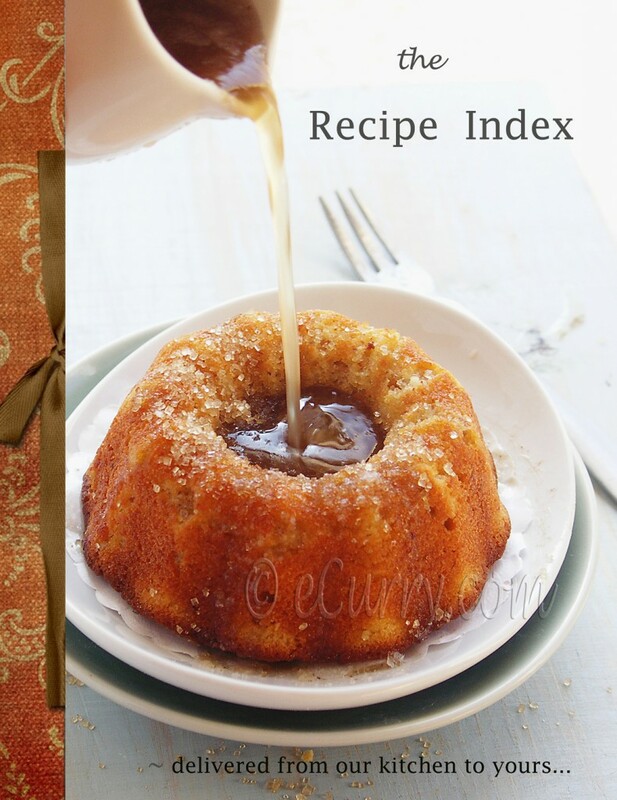 You may combine the above 3 ingredients and process until fine and it is ready to use. Pulse basil leaves and salt until coarse. Pre heat oven to 230 F.
Spread the pulsed salt in a single layer straight on a cookie sheet or parchment/baking sheet (not a foil!) and toast for about 20 minutes. Remove from oven, and cool completely. Add the chili pepper/powder to the mix and pulse again until finely ground. Remove husks from the corn cob. Remove the silk. Expose the corn. 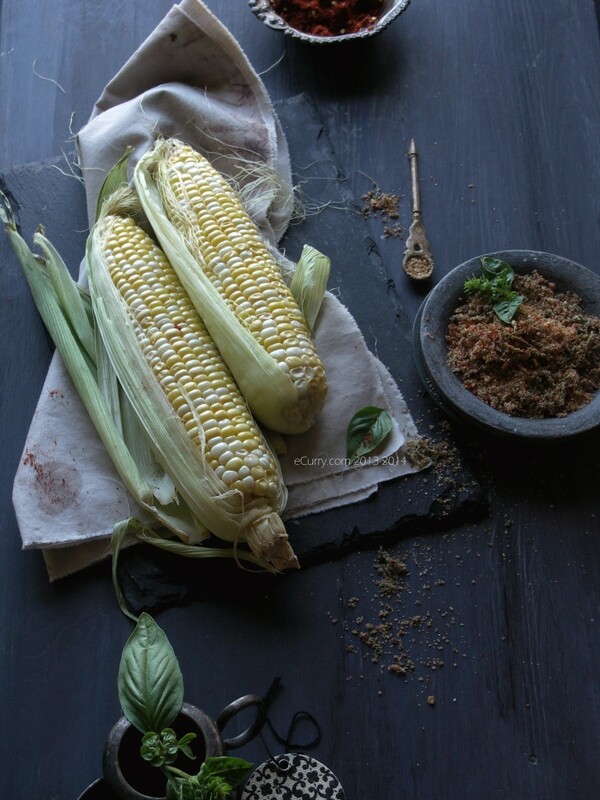 Brush the corn with olive oil and rub the corn with a few fresh basil leaves. 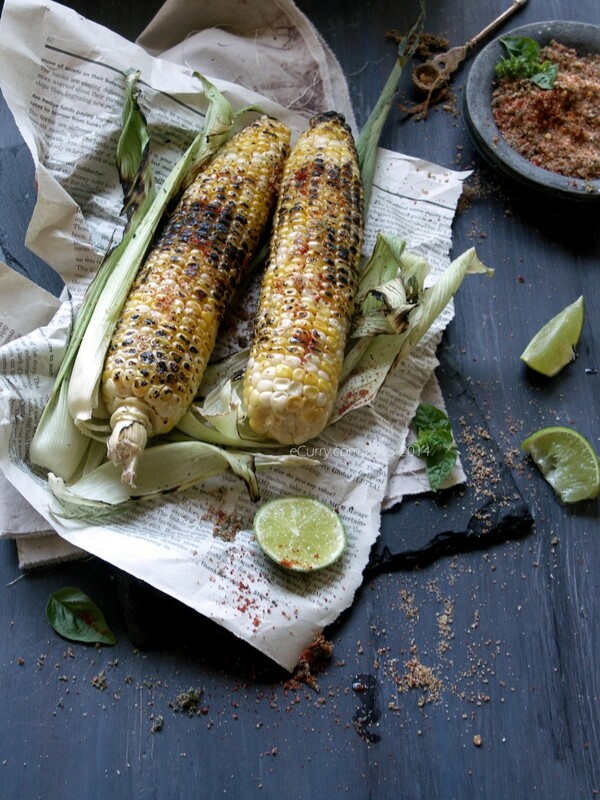 Note: (if you do not like the charred corn, you may wrap the corn with foil before grilling or you may leave the husks intact at the base. 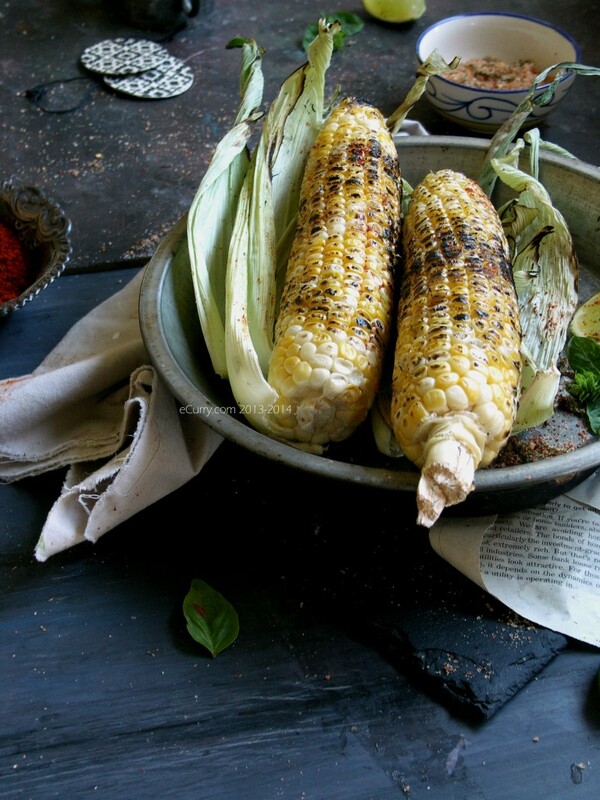 Remove silk and cover the cob back with the husk, soak the corns with the husk in water for about 30 minutes and grill – after brushing with olive oil and basil with the husks covering the cob). Grill the corn on low medium heat on the barbeque/outdoor grill, about 8-10 minutes or until it has the black spots on is slightly charred and cooked through. 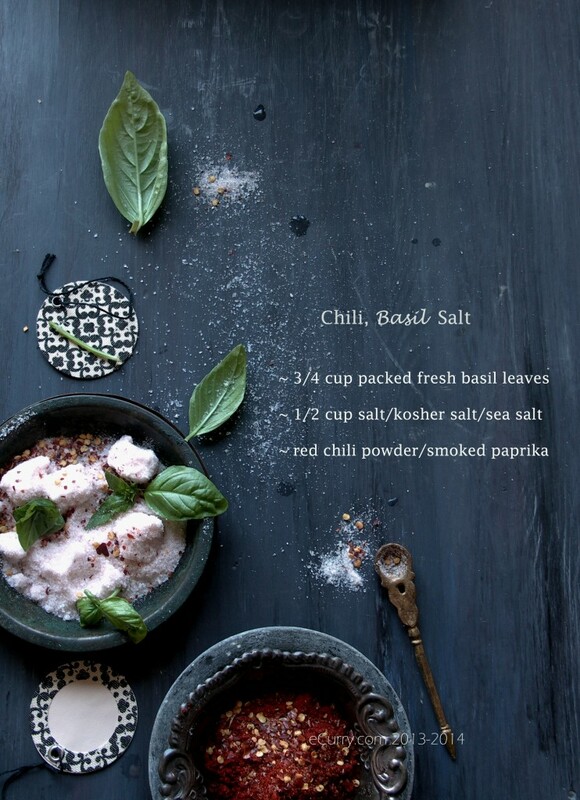 Once, grilled, rub in lime/lemon juice, sprinkle chili, basil salt and enjoy. 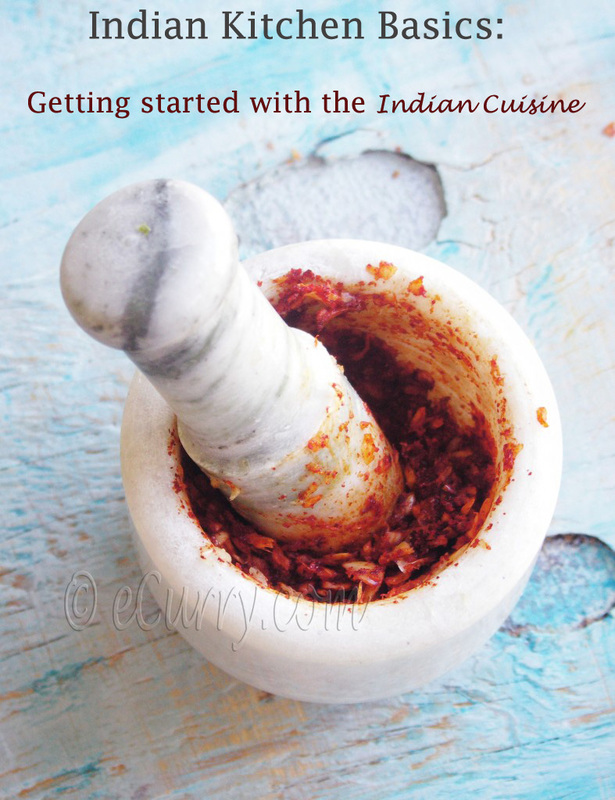 Love the way you describe the making of ‘bhutta-pora’. 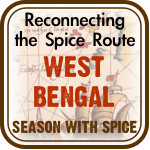 It reminded me of the rain in Kolkata and me devouring bhutta with my friends…..feeling nostalgic. Thanks for such a beautiful post, and what to say about the clicks, as usual gorgeous. This is ultimate evening snack that I could have thought of. Simple yet fulfilling. Must have tasted awesome. 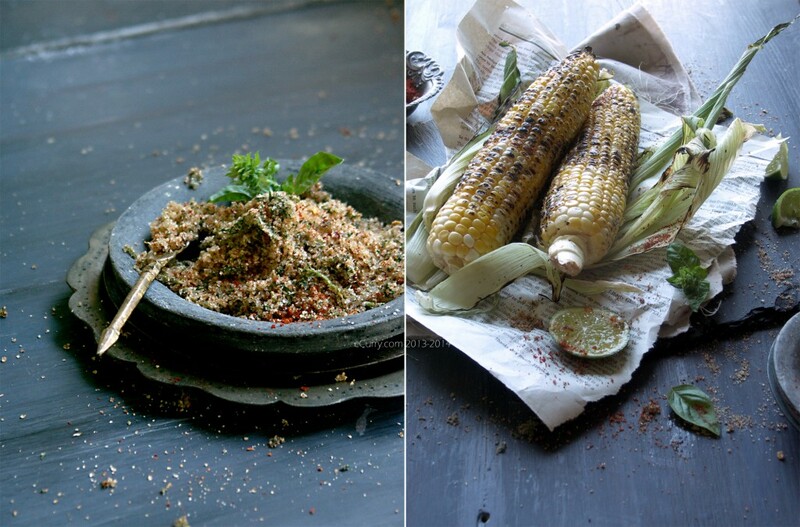 A wnderful way of preparing corn! Those flavors are exquisite. awesome clicks.. Perfect for this season..
Wow, you are so talented in photography.